Books are lovely, and so are free things. So here’s a limited-time chance to combine the two! That means you get free ebook versions of all of the current titles. And you’ll get to see new books ahead of publication. You’ll be helping me enormously, helping to spread the word, and there’s always a chance your review will appear on the cover of the paperback. So… all to gain, nothing to lose. And you’ll be doing me a huge favour. Join the team today by adding your email address below, and I’ll email you with the download link for the current titles and then let you know when the next one is ready. Don’t delay… places on the team are limited, and you do not want to miss out! It’s easy to leave a review. It doesn’t have to be very long. 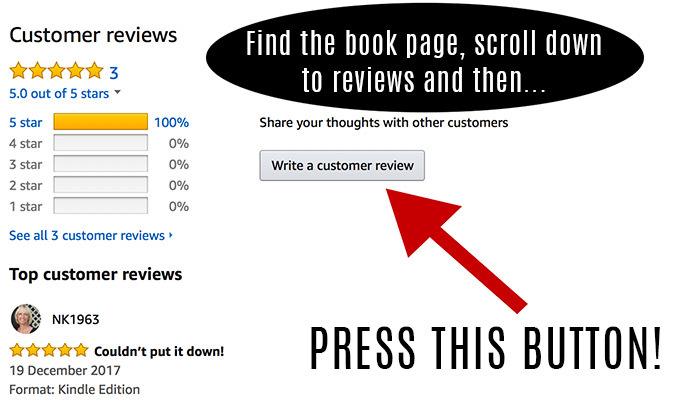 All you have to do is find the book page, scroll down to the reviews, and then click on the Write a customer review button. You don’t have to give your name unless you want to. 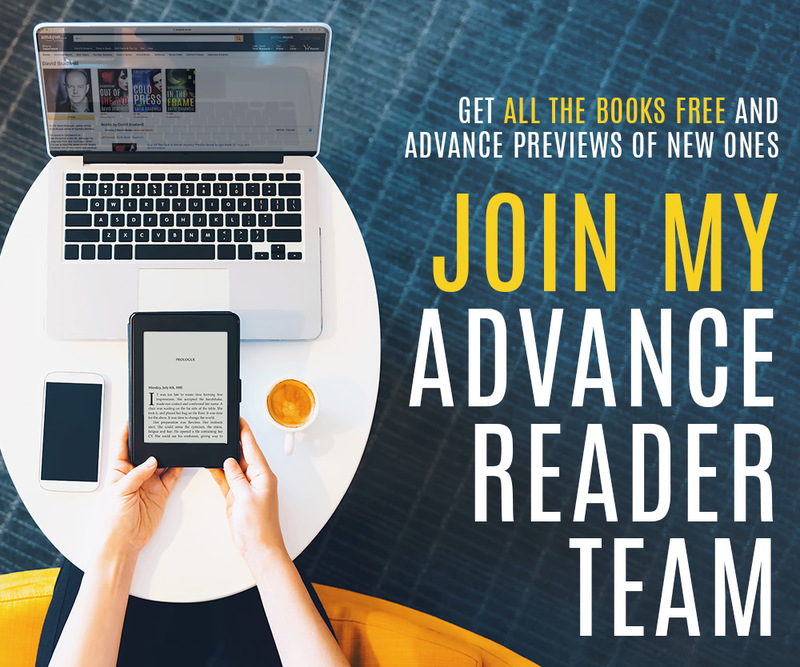 There is no charge to join the advance reader team. It really is free. Happy days. You’re not contractually obliged to leave reviews anywhere, but obviously the idea is that you will. That’s the point. The more the merrier. By joining the team you give me permission to send you emails. I promise not to give your address to anyone else. I don’t know what the future brings. Consequently I reserve the right to close the advance reader team if circumstances change and/or revoke the membership of any individual user. You can leave the team at any point by clicking the unsubscribe link on any of the team emails or by contacting me through the site. Free ebooks are for your personal use only and must not be lent or resold.